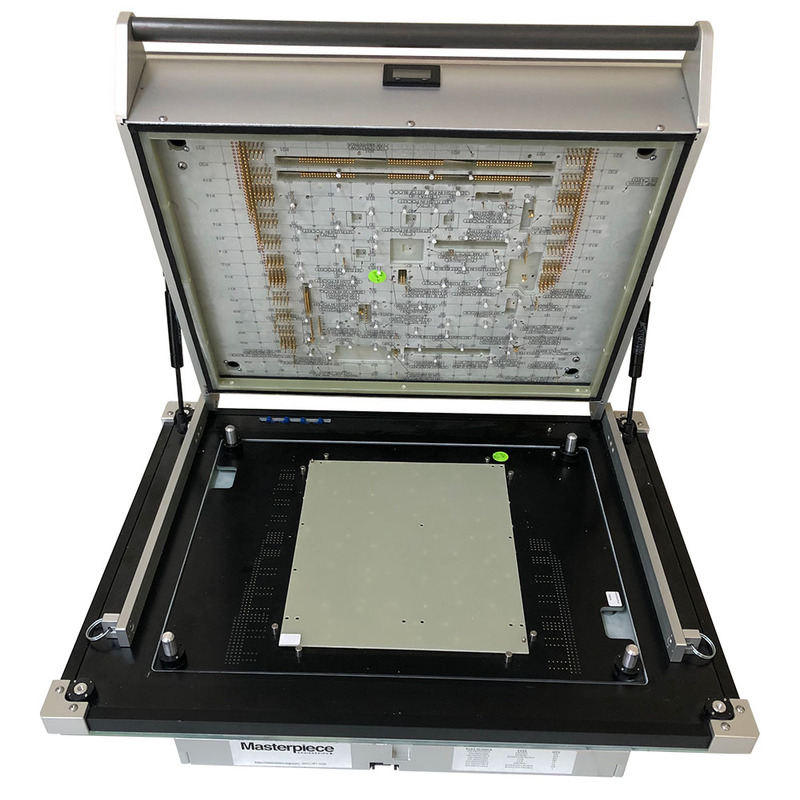 Masterpiece is the best choice for rugged and highly accurate ICT fixtures on Keysight(HP/Agilent), SPEA, Checksum, Digitaltest and Teradyne ICTs. We supply manual and in-line ICT fixtures plus our innovative semi-automated Z-BOT based ICT fixtures. Choose from our wide range of functional test products, from a simple "bed of nails" test fixture to the fully integrated and automated systems. We have reliable, precise, durable, easily maintained fixtures and systems at very competitive prices. While we will work with you at any stage, the best time to get in touch with us is while your product is in the 3D model stage. At this stage will ensure you receive the expected outcome. At Masterpiece, we are THE masters of 3070 ICT software. Choose us when you need a complete turnkey solution or any piece of the project. Rely on our deep Test Engineering expertise for your most challenging needs. Masterpiece Engineering can unleash the power of the 3070 platform combining ICT with functional testing to provide you a "one-stop" test solution. 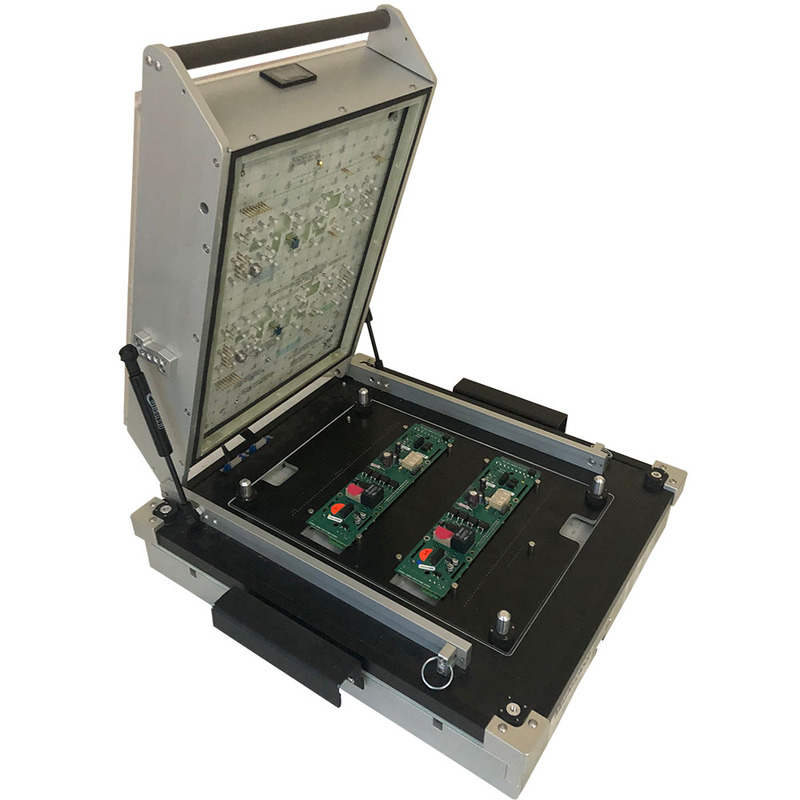 Masterpiece has deep experience in the PCB handler systems deployed on the various test system over the years. Including recently the i3070 Inline, i1000 and SPEA 3030. 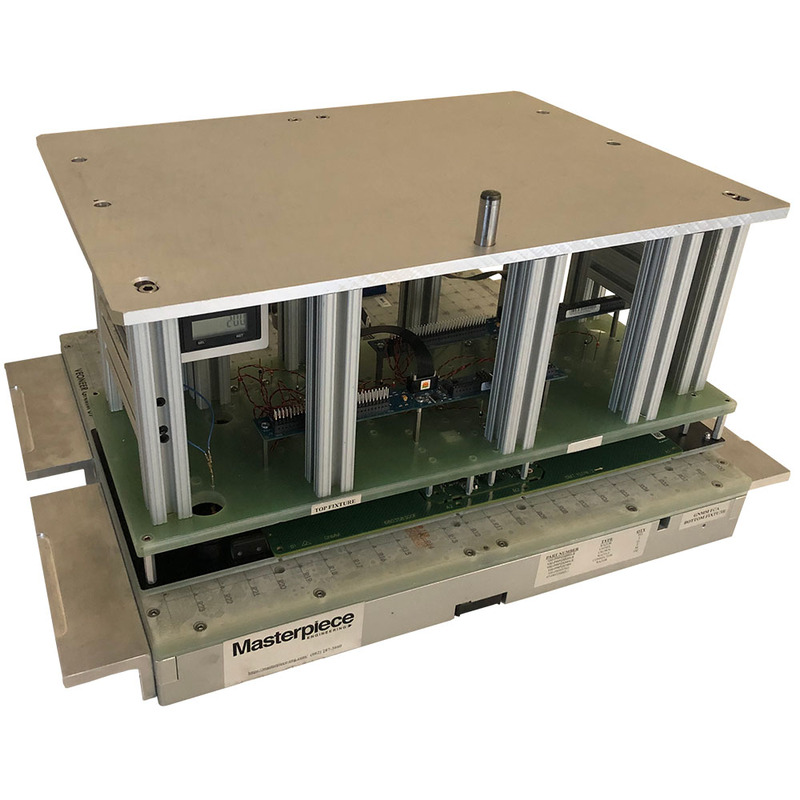 Masterpiece Engineering was the first to deploy the i3070 In line ICT in the Americas. We are happy to partner with you in any test automation endeavor. At Masterpiece and we provide quality LabView functional test applications. 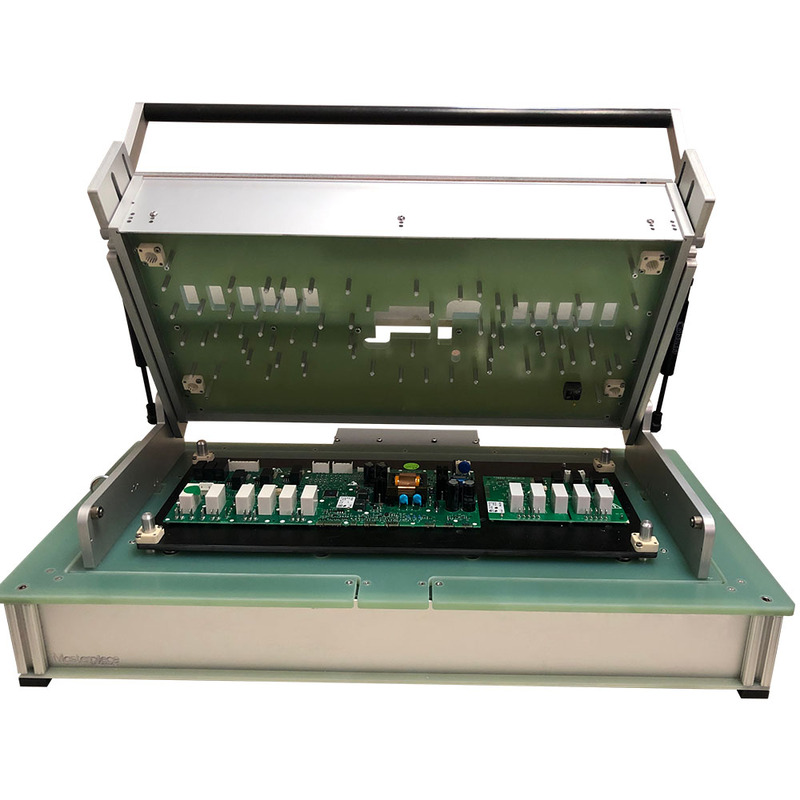 Combine our mini systems fixture with applications program for a low-cost, practical bench test solution. Let the professionals do it. Saving time and money and get the expected results. Ensure your production test fixtures are kept running at the top performance level with Masterpiece services. 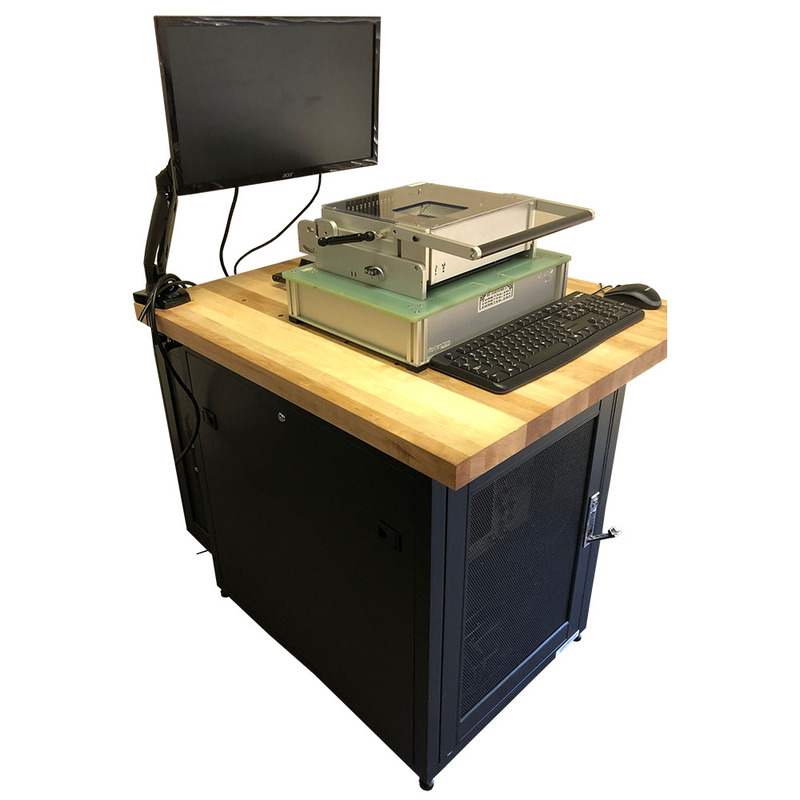 Masterpiece offers custom mobile racks for your special test situations using aluminum extrusion such as 80-20. 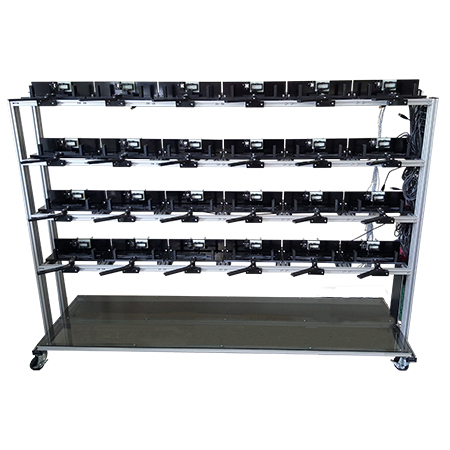 We do the complete turnkey job, all fabrication, and wiring, for customized mobile test and run in racks. 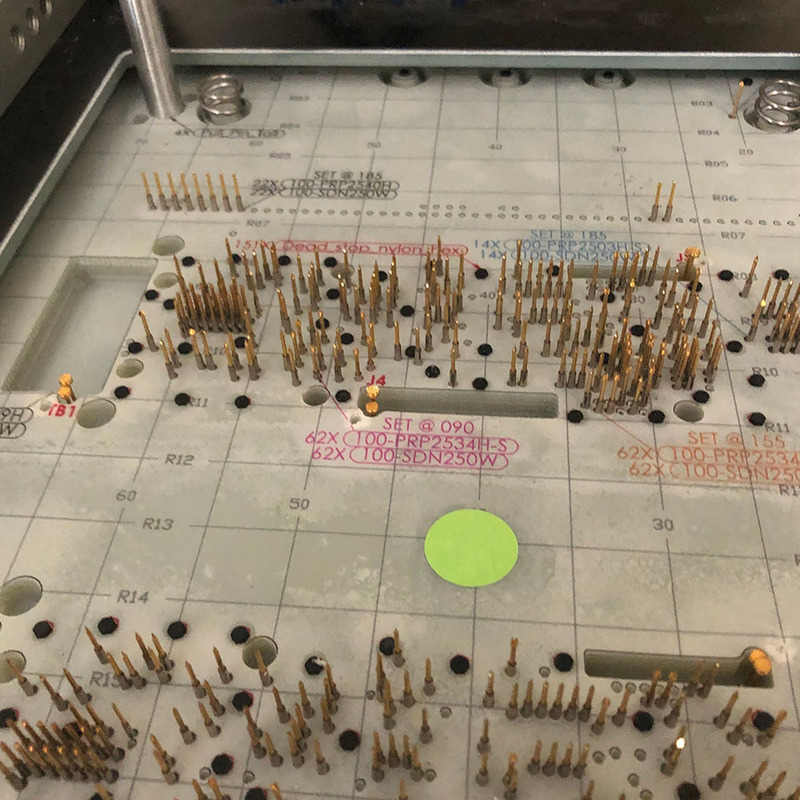 From a simple bed of nails test fixtures to the most complex turnkey test and automation solutions, we are ready to help you. Masterpiece Engineering has offices with well-trained staff in the U.S. and Mexico plus a strategic a partnership in Asia for full global support of your test needs. Our customer service and deep test engineering expertise are unsurpassed. Experience our interactive 3D design reviews and know you are getting what you want. Drop us a note here at Masterpiece, or give us a call. We are glad to talk to you.